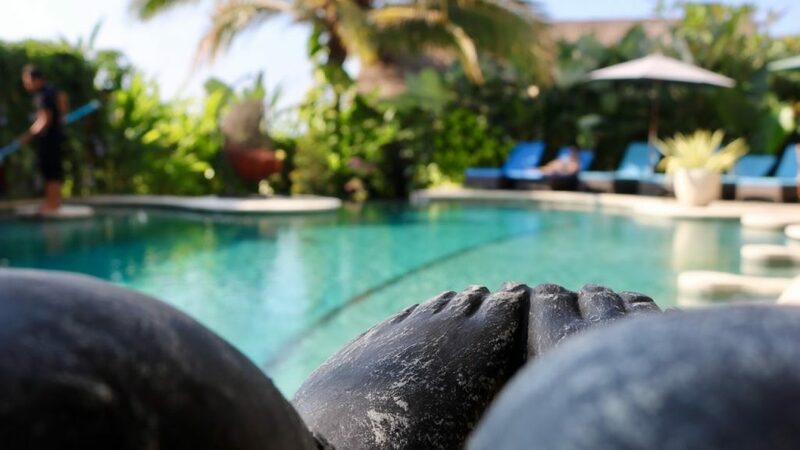 Reset and Refresh Retreat – Bali 2019 – Life Wellness Co. Learn how to self master your body and mind back to total wellbeing. SIMPLY. Return to vitality, harmony and joy. By learning how to calm your body and mind through good food, nurturing movement and mindful practices. To allow you to return to your daily life with renewed vigour and a new lease on life. You've been dreaming of going to a wellness retreat but there's so many out there and you're not sure which one is right for you? We know. We hear you. Your inner wisdom has lead you here. Join us for a unique and exclusive wellness master experience. The ultimate retreat for resetting and refreshing your body from the damaging affects of stress and adrenal fatigue. Spend 5 days in a luxurious eco retreat surrounded by rice paddies, with panoramic views of Mt Agung, the Indian Ocean, and nearby islands. All your meals will be prepared by in-house chefs using fresh, organic, locally grown ingredients. Our daily master classes have been developed to help you move from stress to restoration. Each day will be a perfectly balanced blend of movement, meditation, learning, eating, cultural immersion, and of course, you-time. Choose this time to lounge, swim, read, or indulge in a spa treatment or shop! The choice is yours. This retreat will reset your body and mind and return you to your natural and rightful state of relaxation, joy and wellbeing. The way we respond to daily stress profoundly impacts our physical, emotional, and mental health. The lasting affects of compounding stress manifest in our lives through weight gain, bloating and fluid retention, mood swings, feeling exhausted, anxious and sometimes depressed. In a nutshell, stress depletes our energy and vitality and makes us feel unwell. The quickest and most effective way to reset and refresh our mind and body is to spend a short time away from the day-to-day stress triggers found in daily life. Having a block of time will truly allow your body and mind to achieve deep and lasting restoration. You will re-emerge from this retreat recharged and ready to jump back into life, completely equipped with the tools you need to maintain your new, joyful and energised state of being. Empower yourself to become the master of your wellbeing today. Unfortunately you have missed out - but register your interest here to be the first to find out about our next EPIC retreat. 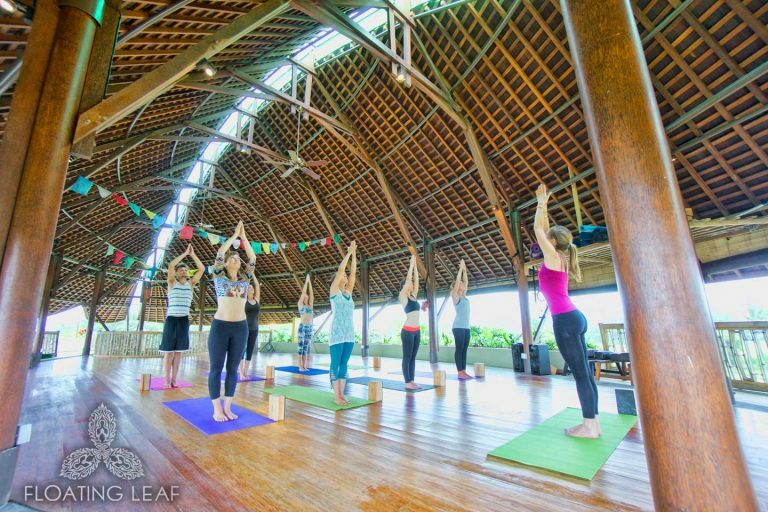 Set above the resort in a ‘floating leaf’, with panoramic views of the Holy Mt Agung, the Indian Ocean and Bali’s outer laying islands, you’ll be guided through your morning yoga and meditation practice (catering for all levels from beginner to advanced). This daily practice will anchor in presence and harmony of the mind and body, so you can truly immerse yourself in this transformational experience. Everyday masterclasses with Dr Kinney and Stephanie Meades hold the key to your empowerment. Developed for you to master your own body and mind, and arm yourself with life-long tools for complete self-care. To calm and refresh your body and mind. We will immerse ourselves in mother natures' healing powers and show you how to do this when you get home. Yoga, breath work, mindful walking, Qi Gong and dance. You will learn what foods work best to support your body and maintain calm no matter what’s happening around you, and how to prepare them in a way that won’t add to your daily stress levels. No crazy, hard-to-find ingredients and so super easy to apply when you get home. Discover how your body responds to stress. You’ll learn to identify the root cause of your specific stress cycle and how you can restore your body’s natural healing power. You’ll learn a specific set of powerful mindfulness practices to keep you calm and centred in any situation. They’ll be easily transferrable to your day-to-day routine at home. Uncover the ultimate healing medicine found in nature. Learn easy, take-home nature practices to reset your body. Designed for anywhere at anytime. You’ll master optimal movements designed to reset and return your body to a calm and balanced state, particularly after a stress response. We teach specific stress-reducing movements using a combination of breath work, yoga, music and Qi Gong. A guided introduction to Bali culture discovering the healing powers of the ‘Land of the Gods’. Attending a purification ritual at a local temple allowing you to let go, transform and renew in holy water infused with special flowers, fruits and herbs. Exploration of the natural surroundings and connection to Mother Nature. Whole Foods Balinese Cooking Masterclass where you will learn how to cook stress reducing and nourishing meals by an expert chef using the finest farm to table ingredients. Forage for fresh organic produce from the Floating Leaf Eco Resort Organic Farm. Enjoy a decadent signature Balinese massage to help you further reset and refresh. There’s no hurry here……Breathe in……Breathe out……Return to yourself…… All is well. You won’t have to worry about trying to remember everything you learn at retreat as you will receive your very own take-home kit at the end of your 5 day immersion. Life-time online access to all the masterclass resources. Daily breath and movement practice resources. Facebook community group access so you stay connected with your new, life-long friends, share stories and photos as you continue your lifelong wellness journey. 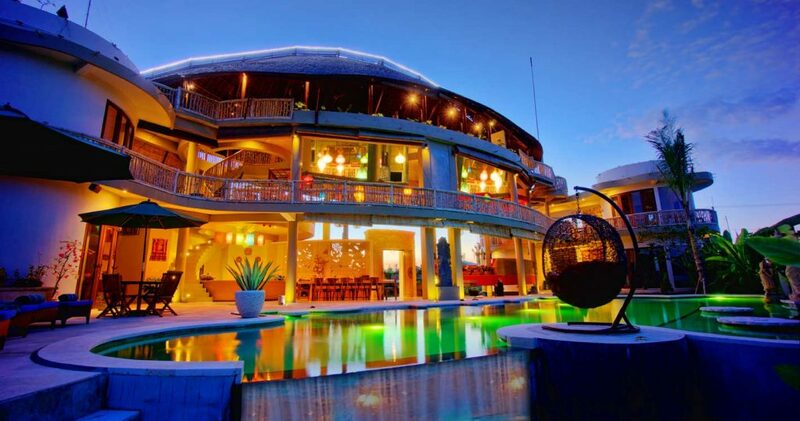 You know this is your time and this is the perfect retreat for you. 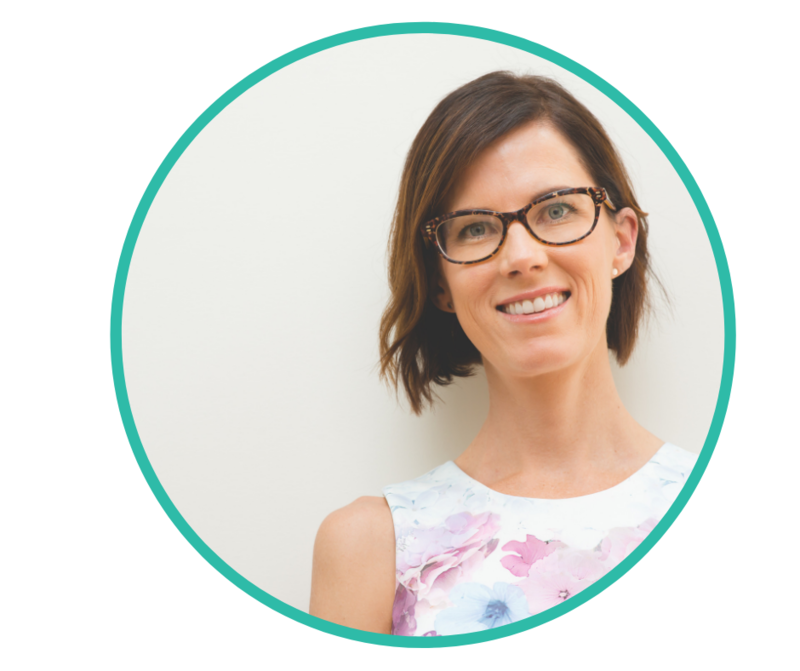 Erin is a Naturopathic Doctor, speaker, coach and founder of The Stress Reset™ formula. 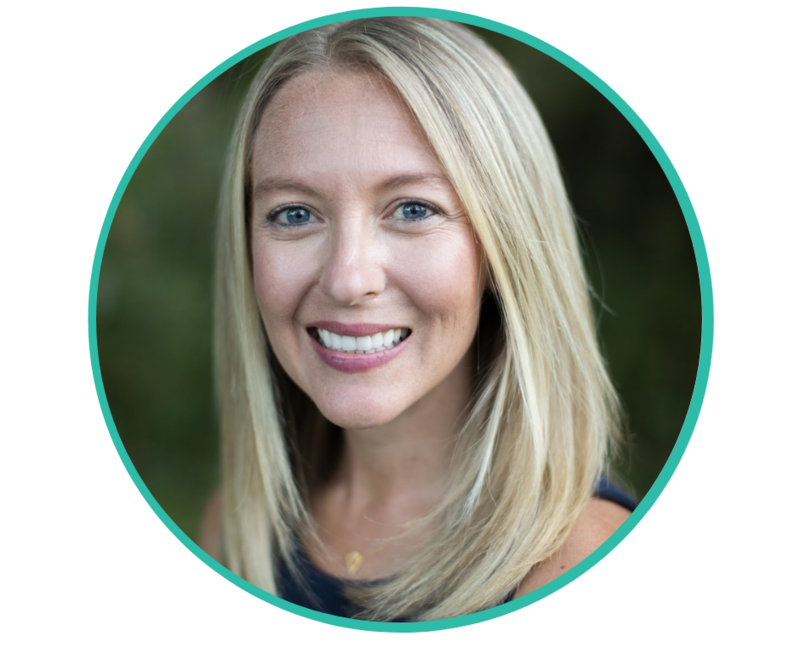 She is a world class expert in assisting women overcome stress and adrenal fatigue, and she will be sharing her life changing formula with guests over the course of this amazing retreat. Discover more about Dr Kinney. Stephanie is an Integrative Nutritionist, Holistic Health Coach and Gut Health Specialist (Certified GAPS Practitioner) who works with clients all over the world to help them find an outstanding level of health and vitality and heal their body from all sorts of ailments, using the power of nourishing whole food as thy medicine combined with the elements of nature (sunshine, water, air, earth ) to cleanse, restore and replenish the body and mind from the inside out. Set in the small Balinese seaside village amongst verdant rice fields, this secluded resort nestles itself long Sukawati’s eastern shores. Floating Leaf has been carefully selected to support your transformational ‘Reset and Refresh’ experience. It is the perfect place to heal your mind , body and spirit. As you settle in to exquisite luxury and endless natural beauty, you’ll begin to completely surrender, relax and truly enjoy this precious gift you have given yourself. Each well-appointed room boasts stunning views of the luxury pool or surrounding tropical gardens, featuring fresh and modern furnishings with a hint of Balinese tradition. Enjoy your own private garden bathroom with high-quality organice toiletries, plush towels and all the modern conveniences. Spend some down time indulging in the healing pool. Designed with chromotherapy lighting system said to stimulate energy flow and balance our energy centres. It has in-pool relaxation loungers, which serve as natural amphitheater to observe the rise of Bali’s high full moon. Floating Leaf is hailed as one of the world’s healthiest eating destinations. You’ll be treated to the finest and freshest organic, farm to table cuisine throughout your stay. Each meal is lovingly created by a team of qualified chefs. Fresh, organic fruit s and vegetables are heand-selected from the in-house permaculture garden. If you’re a keen foodie, you can take a stroll through the garden and select the ingredients you’d like included in your meals. All hearty breakfasts, lunches and dinners are included, along with nourishing refreshments throughout the day. Raw, vegan and vegetarian options are available and special dietary requirements can be catered for with advanced notice. Three rooftop terraces offering dramatic views of the Indian Ocean & Bali’s majestic volcanoes and the surrounding rice fields. Plus....an added EPIC bonus we will be sharing with you at retreat! Plus if you book with a friend by 14th February, you'll not only get the early bird saving of over $400 USD, you'll also have a private one-on-one session with a powerful Balinese healer to really take your transformation to a whole new level. After 14th February 2019, the standard rate will return to $2595 USD, so don't delay! Note: To secure your place (as our retreats always sell out fast! ), you will need to provide a non-refundable $500 deposit. No places will be held until deposits are received, so get in quick to avoid disappointment. After 14th February 2019, this rate will increase to $2895, so don't delay! Know their body isn’t working right but can’t find the help they need. Are tired of feeling physically and emotionally exhausted, anxious, moody and overweight. Want to find the quickest and easiest way to feel good and look amazing. Are ready to take responsibility for their health and wellbeing. Are looking for an effortless lifestyle change with real results. Why this retreat is perfect for you? Through our practitioner work., we each recognise a strong need to create a simple and easily transferrable program for women who suffer the affects of chronic stress and adrenal fatigue. The program had to be simple. because we knew the last thing any already overwhelmed woman needed was another complicated, time consuming regime. Together, we bring over 20 years experience education and empowering women just like you. We are women, just like you. Who have struggled with stress and adrenal fatigue in the past, just like you. We are mothers, wives, daughters, successful business women, and good friends to many. So we know how busy and stressful life can be. Our goals is to give you all the tools you need to become your wellness master, so you can take charge of your health and wellbeing. This retreat will fill your heart with nourishing human and earth connection, loving support and inclusivity. It is our absolute promise that you’ll have the time of your life. When you join us at our Reset & Refresh Retreat, your heart will open amid the tranquility and transformational energy of the Sukawati, Bali which creates the perfect opportunity for you to create lasting change in your life. Whether you bring a friend or come by yourself, you’ll find immense power in connecting with a like-minded community. You’ll create relationships that will last a lifetime, and together, you will support each other to craft a new way of life. So go on, commit to making 2019 a year of personal growth and spend 5 days with us connecting with yourself and gaining the tools you need to create a life of happiness, calm, ease and wellbeing. Stephanie is a wealth of knowledge and experience on useful nutritional and wellbeing guidance for home and work life balance. An inspirational speaker who provides you with the education and tools to implement habits that impact on your health now and in the future. Steph brings her own real life experience into her sessions and her passion for helping others achieve good health is evident in everything she does. Stephanie is incredibly knowledgeable and working with her has been an outstanding experience. I highly recommend her! Q: How do I know if I've got adrenal fatigue or am over stressed? A: Adrenal fatigue symptoms can range from anxiety, depression, insomnia, bloating, constipation, achy joints, fatigue, feeling overwhelmed. If you’ve been tested by a Doctor and told everything appears normal, there is a good chance you have adrenal fatigue. Q: I've never done yoga. How fit do I have to be? A: This retreat is suitable for All levels of fitness. Beginners and expert yogis are welcome. Q: I’m fussy about my food. Will my needs be met? A: We’re super fussy too! We cater to all dietary needs. Gluten free, dairy free, vegan, vegetarian and any other special dietary requirements. We take it seriously. Q: How do I get to Floating Leaf Eco Retreat? A: Simply book your flight to Denpasar International Airport in Bali. From there you’ll be transferred to the retreat by a Floating Leaf representative. They’ll be holding up a sign so you can easily spot them. Q: Do I organize my own flights and transfers? 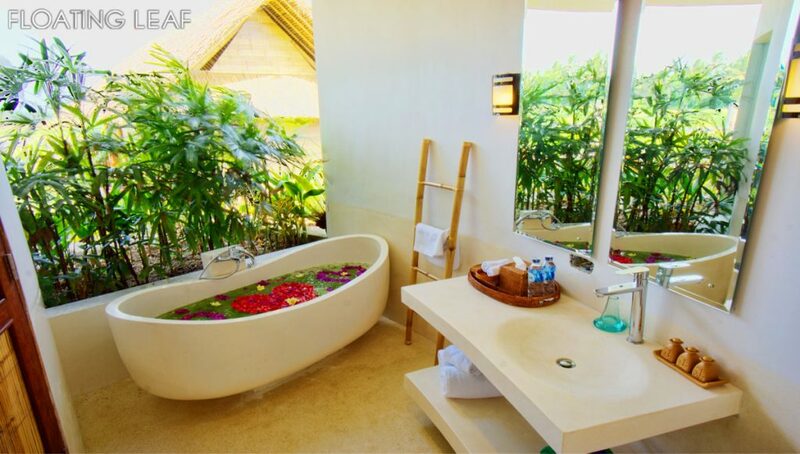 A: We take care of the transfer for you but you will have to arrange your flights to and from Bali. We are here to help if you need it.